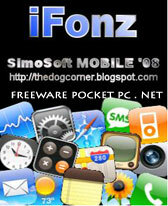 iFonz v0.8.8 freeware for Windows Mobile Phone. so did not work on my omnia. 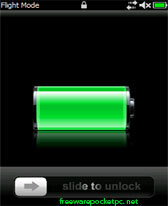 had the out of date across the screen. in portrait view it was still too big for the screen. if the 1st version worked better for the omnia like some1 before had said i say bring that one back please?? 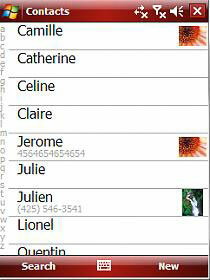 m.Brown.go in the windows folder in programs automatic esecution e clic in elimination program.